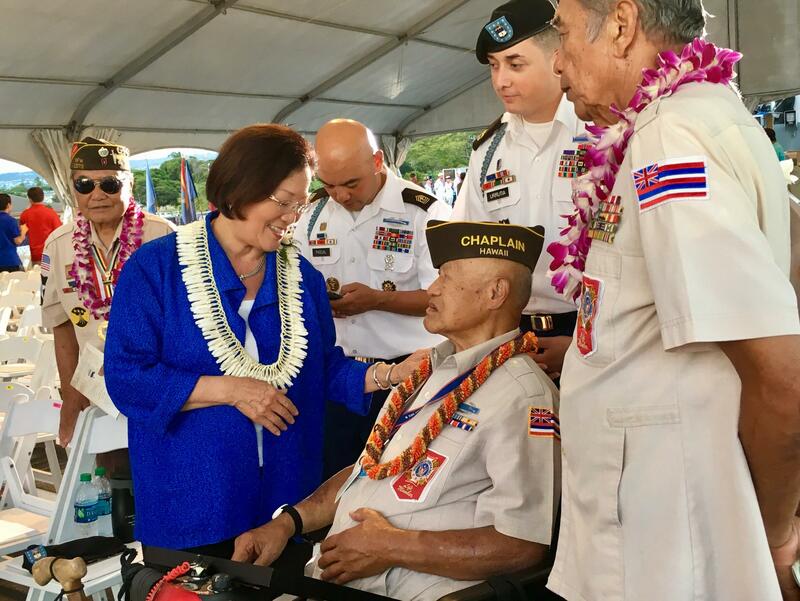 Filipino veterans of World War Two are being honored at the U.S. Capitol following a push for recognition by Hawaii Senator Mazie Hirono. 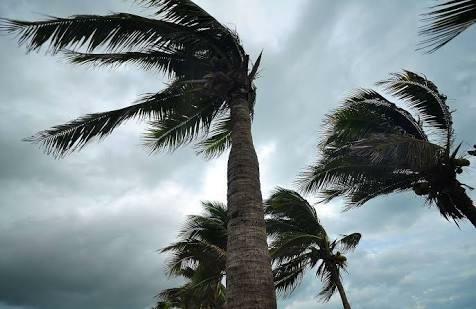 Maui and Hawaii Island were hit hard by a storm on the evening of October 23rd. Power companies on the respective islands give an update. 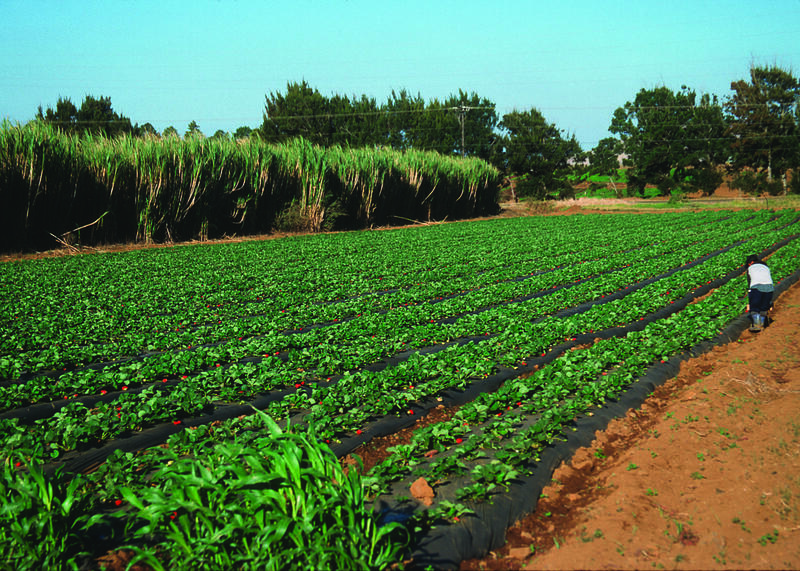 One of the organizers of Hawaii Island’s Aina Fest says that Hawaii only has a short window to implement the kind of policies needed to return to agricultural sustainability. 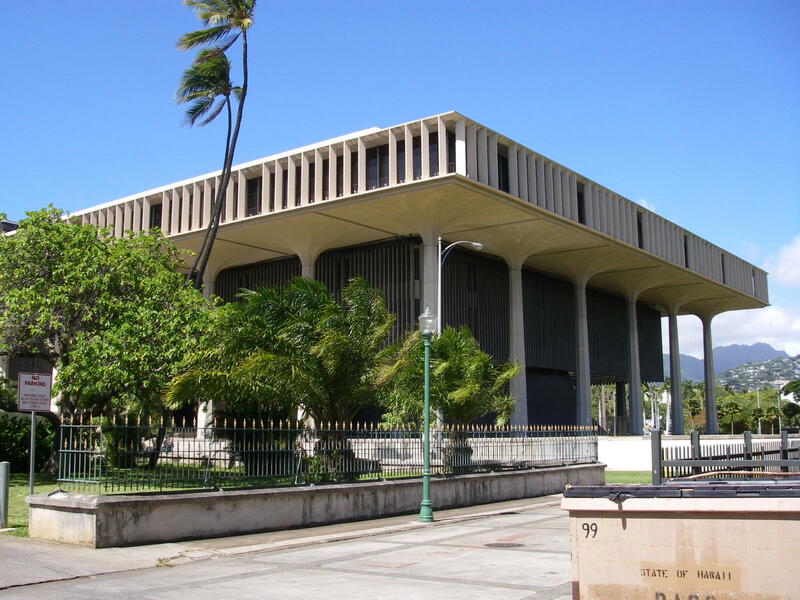 The non-profit Transform Hawaii Government aims to increase transparency, accountability, and efficiency in state government through technology. 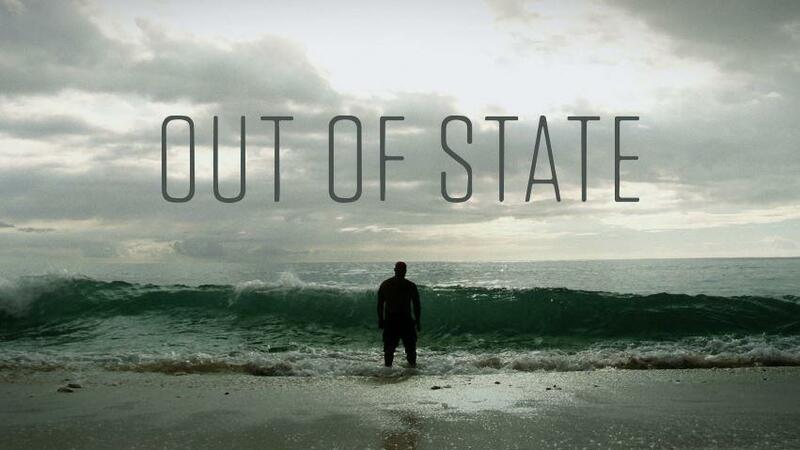 An upcoming documentary features two Hawaiian men got back to their cultural roots while incarcerated in an Arizona prison.